Sweet Lime is native to Eurasia and North Africa, and also cultivated in the Mediterranean region. 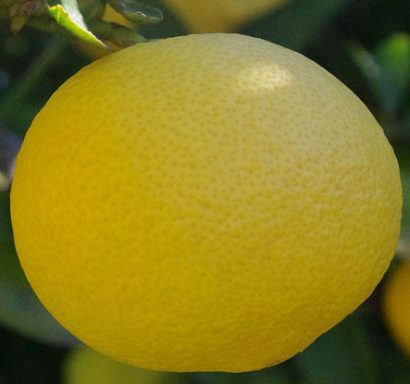 It goes by many names, including Mediterranean sweet lemon, sweet limetta and also just sweet lemon. 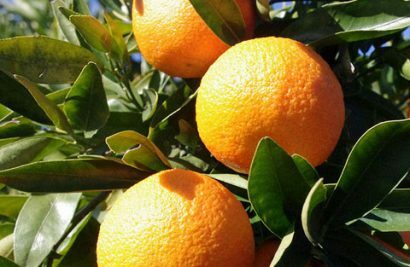 The fruit is edible, and contains essential oils; the tree is used for ornamental purposes. 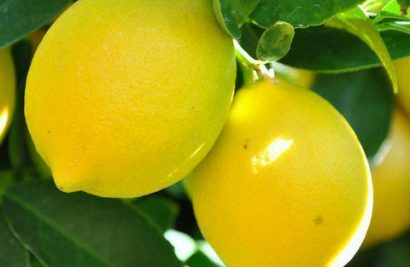 It is not known where or how the sweet lime originated, but it is thought to be a hybrid between a Mexican-type lime and a sweet lemon. The fruit is not at all similar to the Mexican lime. Sweet limes look very similar to regular limes, but are more yellowish-green in color. The tree, its foliage, and the form and size of the fruit resemble the Tahiti lime. It is a small tree, which may reach up to 26 feet in height. It has irregular branches, and relatively smooth, brownish-grey bark. It possesses numerous thorns, which grow up to 3 inches long. It has leaflets rather than leaves which are serrated and wingless. These leaflets are obovate and 5.5 to 17 centimeters long, while being 2.8 to 8 centimeters wide. The apex of the leaflet is acuminate, and the base of the leaflet is rounded. Flowers are white in bud and in bloom, ranging from 2 to 3 centimeters wide. The petals soon fall away, leaving the fruit to grow. The flowers are borne singly in the leaf axils or in terminal clusters of 2 to 10, while the fruits may be solitary or in bunches of 2 to 5. 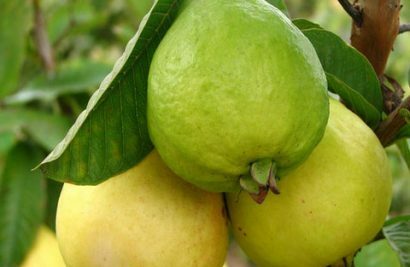 The skin of the fruit is light yellow at maturity while the rind is white and about 5 millimeters thick. The pulp is greenish and the juice is extremely sweet when ripe rather than acidic.